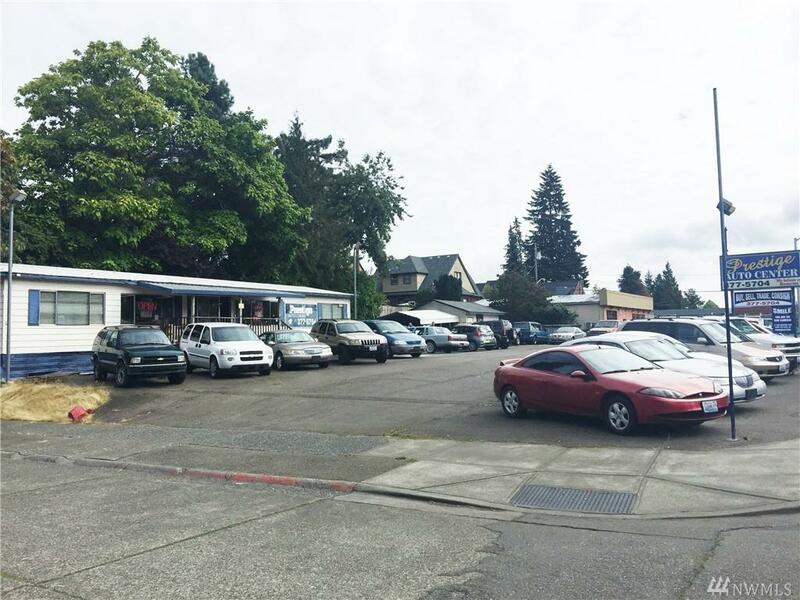 High visibility corner commercial lot along one of Bremerton's main access roads from Hwy 3 to downtown/ferries along 6th Street. 134' frontage. 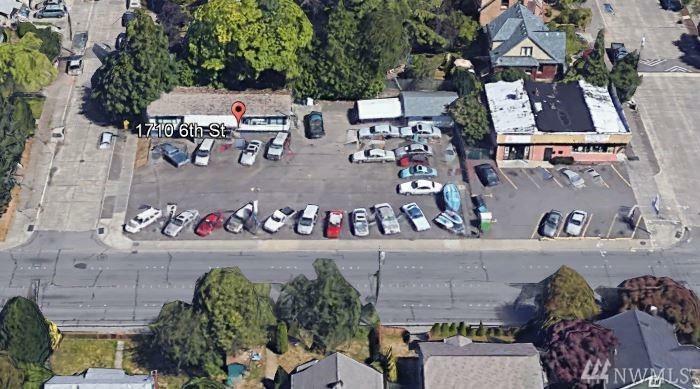 Parking for 28+ cars. Close to Puget Sound Naval Shipyard. 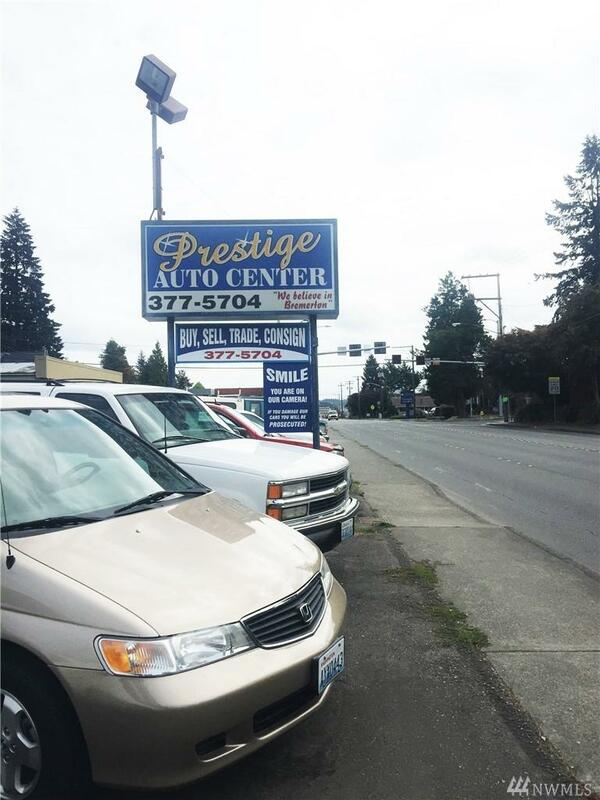 Currently home to Prestige Auto Sales. 1440SF manu/office and 396SF garage. 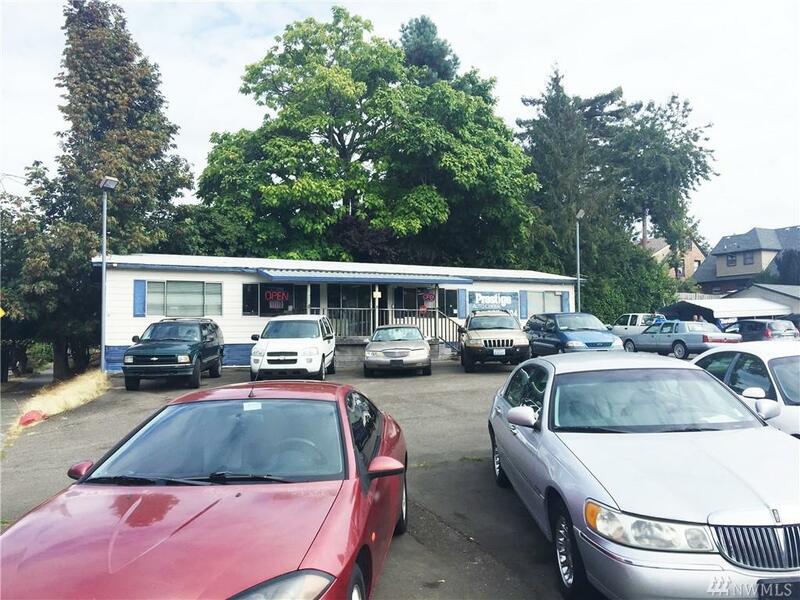 10 min to downtown Bremerton/Hwy 3. Long time owner is ready to retire!